All the info is online and it is ready to go! 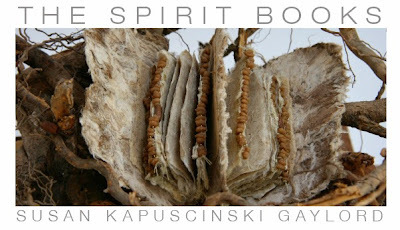 If you order The Spirit Books by August 15, you will receive a signed limited edition bookmark and your book will be shipped on September 20, one week before the official book launch at Essex County Greenbelt headquarters in Essex, MA. My goal is to have 100 books pre-ordered by the special offer deadline. I look forward to holding this in my hands Susan!